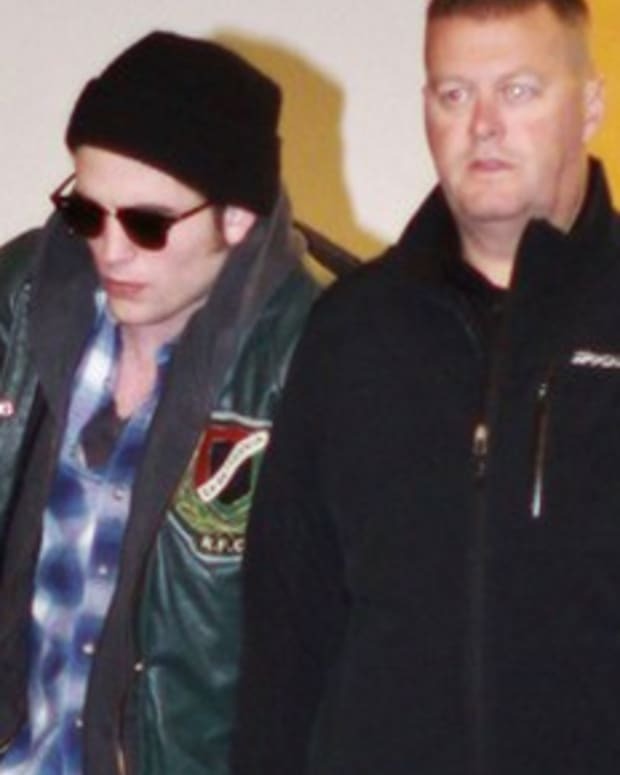 Robert Pattinson doesn’t appear to want to reconcile with his cheating ex-girlfriend, Kristen Stewart. The actor was left devastated after discovering his girlfriend of four years had cheated on him with her “Snow White and the Huntsman” director Rupert Sanders and insiders reveal he wants nothing to do with her anymore. The former couple will be needing to promote their new movie “Twilight saga: Breaking Dawn part 2″ soon, which is going to be very uncomfortable. A source close to Kristen and Robert revealed, “Kristen is definitely still in love with Rob and is going through the motions of a break-up. She really wants him back but Rob is not interested in talking to her right now and that is certainly making things difficult for the plans on doing any press together for when ‘Twilight’ comes out. Kristen Stewart and Robert Pattinson Speaking Again?